Habitat A woody, shrubby vine, cultivated in Punjab, Rajasthan, Delhi, Uttar Pradesh Maharashtra, Karnataka, Andhra Pradesh and Tamil Nadu for edible fruits. 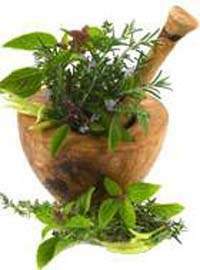 Ayurvedic Draakshaa, Go-stani, Mrdvikaa. Dehydrated fruit— Daalth, Munnakaa, Kishmish. Action Dried fruits, seedless— nourishing and invigorating. Used in prescriptions for cough, respiratory tract catarrh, subacute cases of enlarged liver and spleen; and in alcohol-based tonics (Aasavs). The Ayurvedic Pharmacopoeia of India recommends dried mature fruits(5—10 g) in anaemia, jaundice, dyspepsia, constipation, haemorrhagic diseases, gout, cough, dyspnoea, and alcoholism. 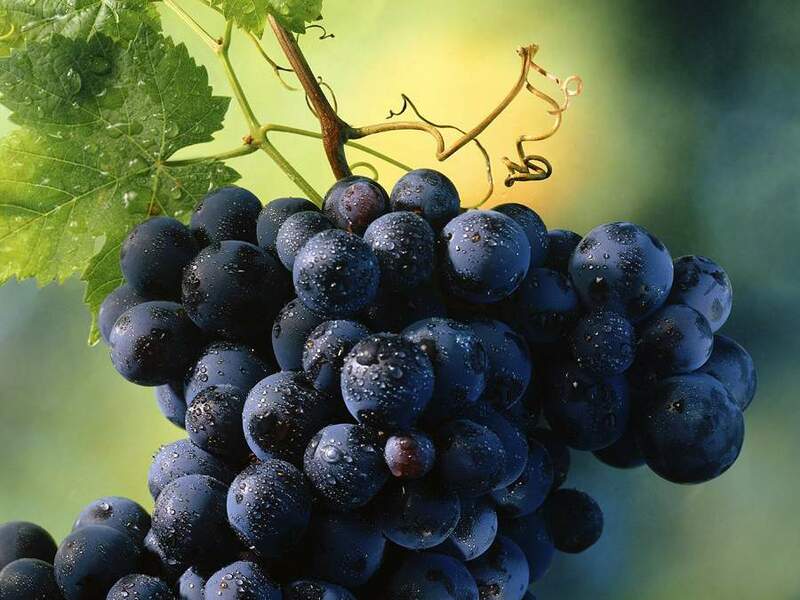 Grape vine contains flavonoids, tannins, tartrates, inositol, carotenes, choline and sugars. The fruit contains tartaric and malic acids, sugars, pectin,tannin, flavone glycosides, vitamins A,Bi, B2, C and minerals; anthocyaninsin red leaves and red grapes. Anthocyanins reduce capillary permeability. Red leaves are astringent and anti- inflammatory; an infusion is used for diarrhoea, heavy menstrual bleeding and uterine haemorrhage; also in the treatment of varicose veins and haemorrhoids. Oligomeric proanthocyanidin extract of the seed is used in atherosclerosis due to its free radical scavenging ability, also in venous insufficiency, night vision, oedema due to injury and post surgery oedema. Dosage Dried mature fruits—5— 10 g.